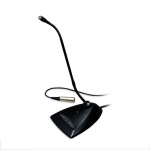 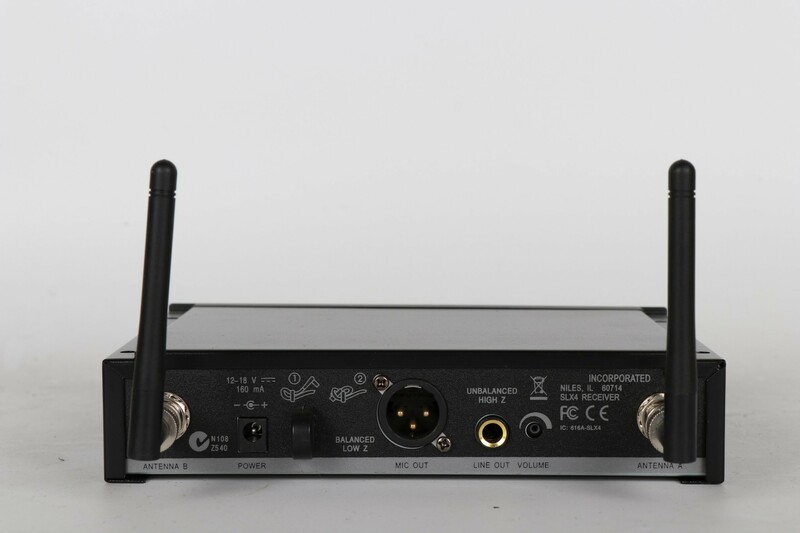 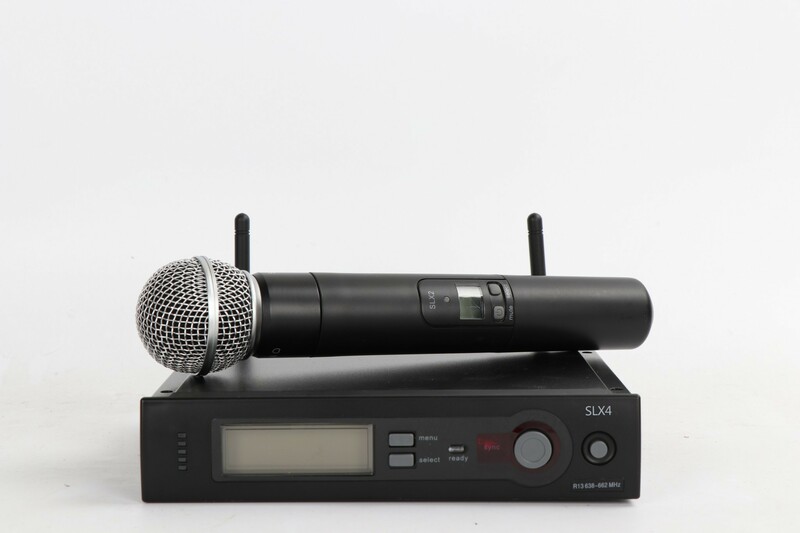 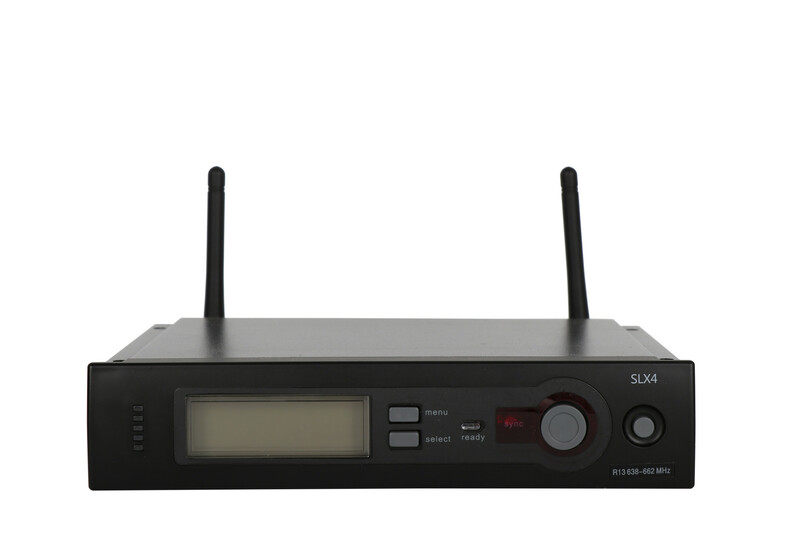 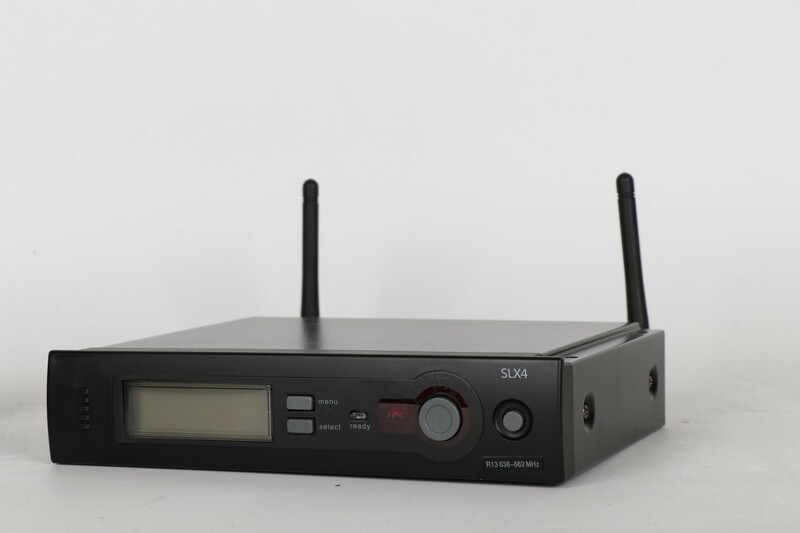 The SLX4 receiver is rack or desk top mountable and features a diversity antenna design. 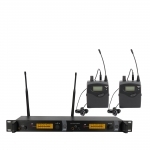 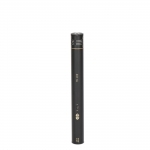 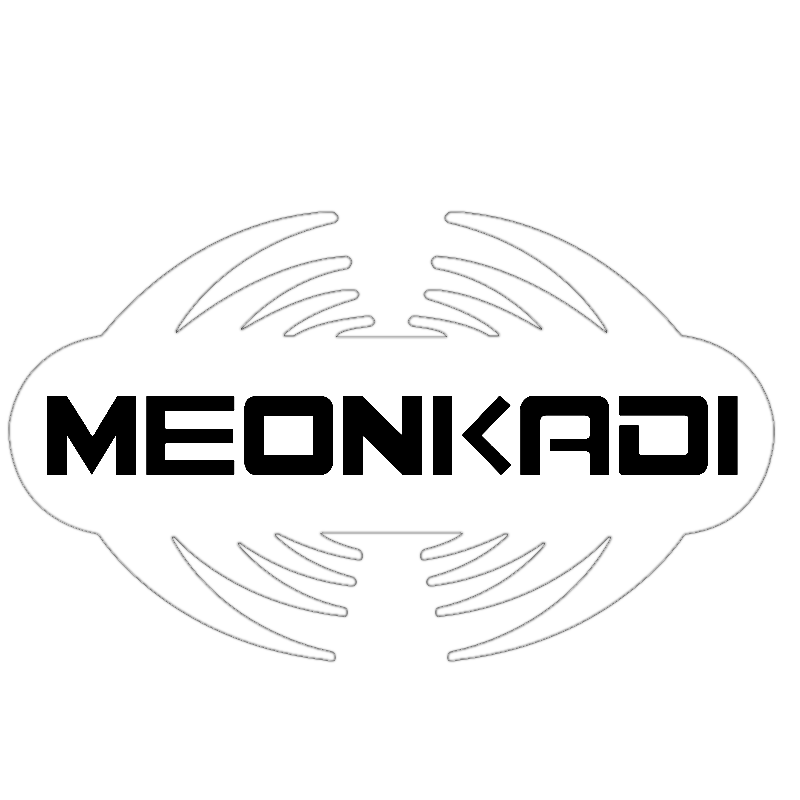 The diversity design allows dual antennas to compete for the strongest possible reception. 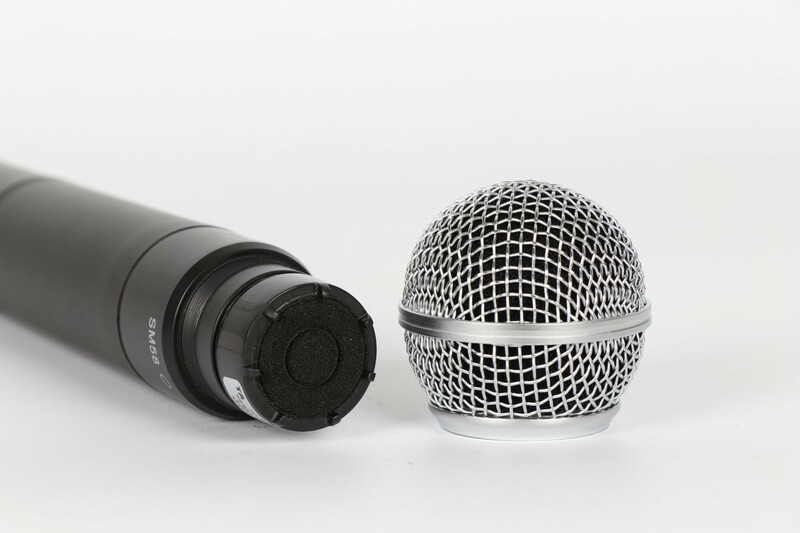 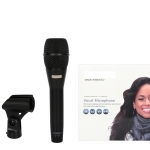 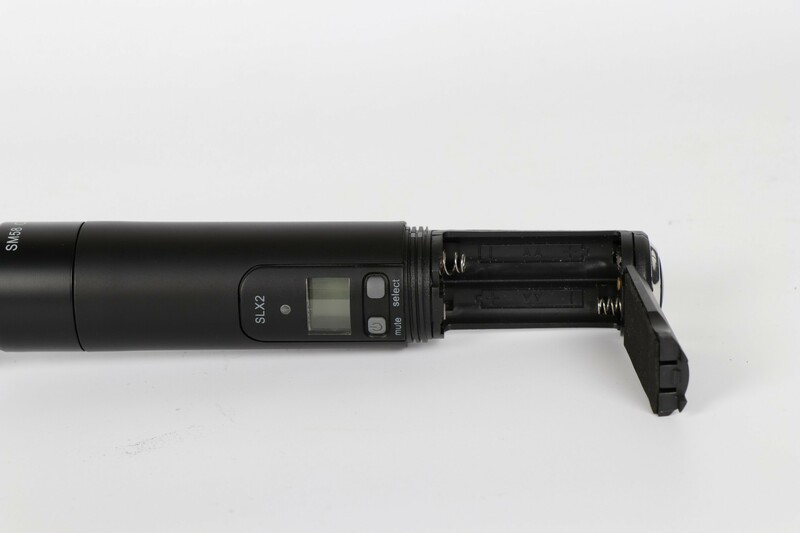 XLR (mic level) and 1/4" phone (+10 dB over XLR) outputs are featured. 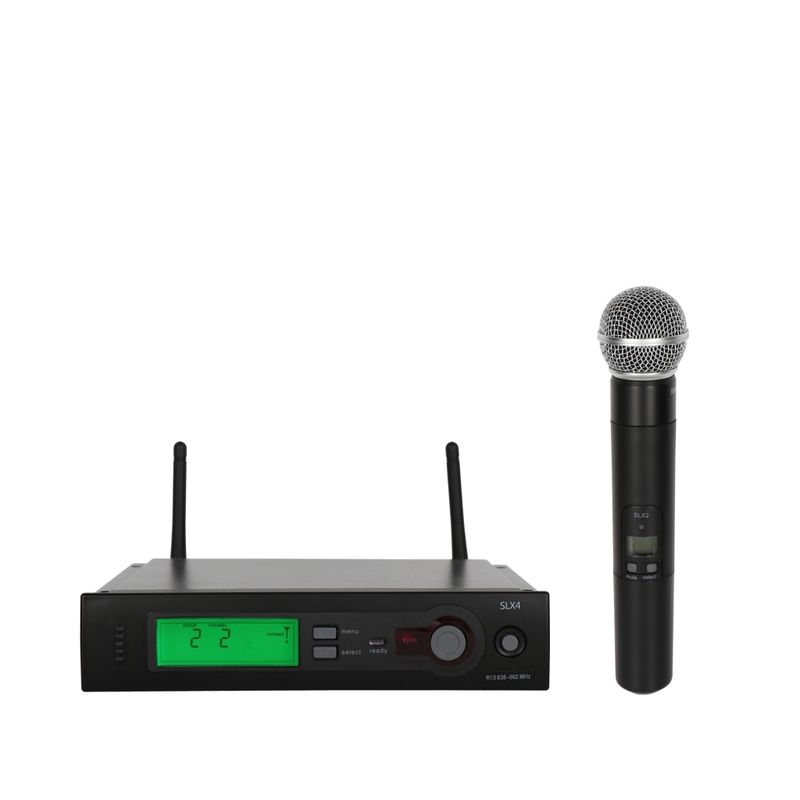 A comprehensive LCD display provides Frequency, Group and Channel information as well as transmitter battery status, audio level and more.